Northvolt AB was founded by Peter Carlsson in Q3 2015. Peter has previously worked for Ericsson (1995-2011) and Tesla Motors (2011-2015). When he quite Tesla it was with the vision to build Europes largest lithium ion cells manufacturing plant is his home country sweden. 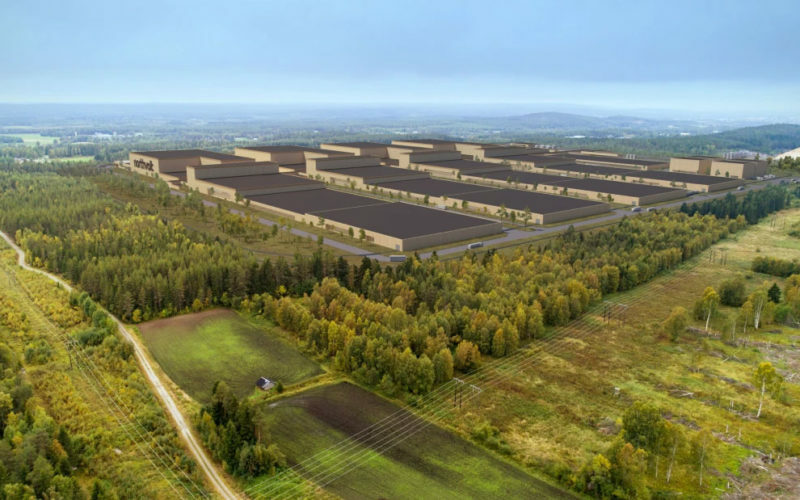 In october 2017 it was decided the manufacturing plant was to be build in a small northern town called Skellefteå (35 516 citizens) with a secondary research facility in Västerås (119 372 citizens). Manufacturing plant is being built Q3 2018 and cell manufacturing will start in 2020 and the plant will be fully operational in 2023. In 2018 Peter Carlsson said cell production might start as early as Q1 2019. The cost for this project is estimated to be at 4 billion euros. 1 billion euros is needed in venture capital just to get the project started. Main office in stockholm employs about 60 staff. Almost nothing has been said about what kind of cells would be produced but they will focus on Transportation, Grid, Industrial & Consumer. They are currently accepting customers whose needs exceed 250 MWh/year. Some images suggest the will manufacture 21700 (2170), Lipos and larger prismatic cells. What chemistry they will be using is not disclosed but they have said “we will offer a number of leading industry standard chemistries”. They have removed the forest and started digging in Västerås where the 19 000 kvm research center will be placed. They also announced they will be sourcing raw lithium from Epiroc in canada at about 3500-5000 tons that will fill their needs until 2025. They have also manufactured 50 test cells at a Japanese partner. They also reveled they will use the NMC chemistry (like samsung INR and sony VTC). 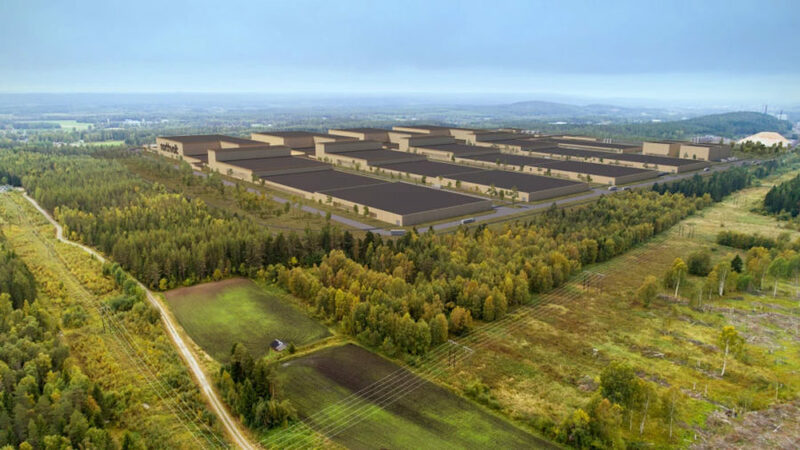 The name will be Northvolt Labs and it will produce 125 MWh yearly for testing (compared to 8 GWh in the Skellefteå factory) and have 200-300 employees. Production at Northvolt Labs is to start Q3-4 2019. Posted in What we know about•Tagged Northvolt•Leave a Comment on What do we know about Northvolt so far?